Ahhh, spring. It’s the season of renewal and rejuvenation (and maybe a little confusion, as our yo-yo weather swings from single-digit temps to short-sleeve weather in a single day). 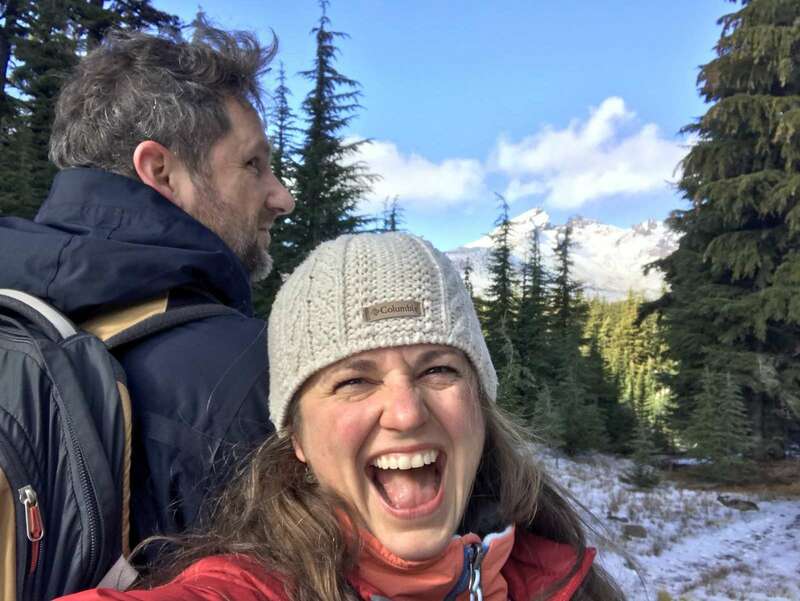 Blogger Tawna and her husband Craig score a little fresh air on a hike. If your springtime plans include a little joyful rebirth, here are six ways to get that in Bend. 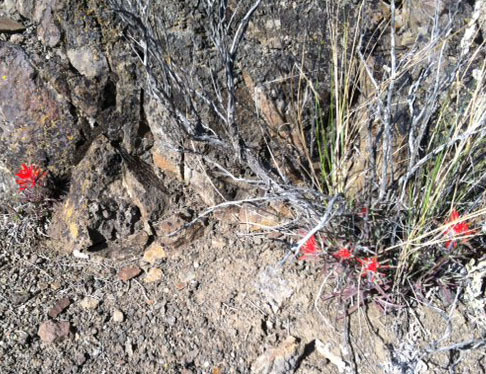 One of the high desert’s best assets is clean, fresh air that leaves your lungs buzzing with bliss. Best of all, it’s totally free. Lace up those hiking boots and set out on some of our lower-elevation trails where snow should be gone by now. You’ll find a few ideas here. If snow sports are more your thing, Mt. 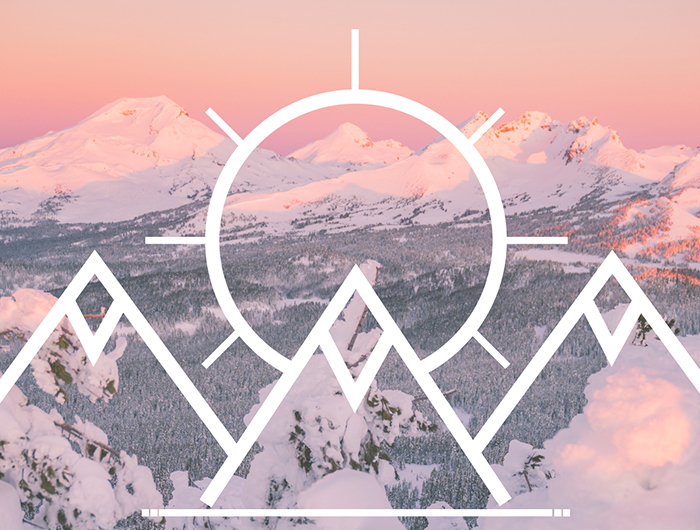 Bachelor boasts one of the longest ski seasons in the Pacific Northwest, and still has plenty of white stuff on the slopes (not to mention killer deals on spring lift tickets). Craving some paddle play? With temps creeping higher as we move deeper into April, you’ll see lots more sunny days suitable for kayaking, canoeing, or even SUPing. Nothing leaves you feeling rejuvenated quite like a spa treatment. Bend boasts gobs of great day spas to meet your every need, whether you’re craving a refreshing facial or a full body wrap with massage. Floating is a great way to refresh and rejuvenate. 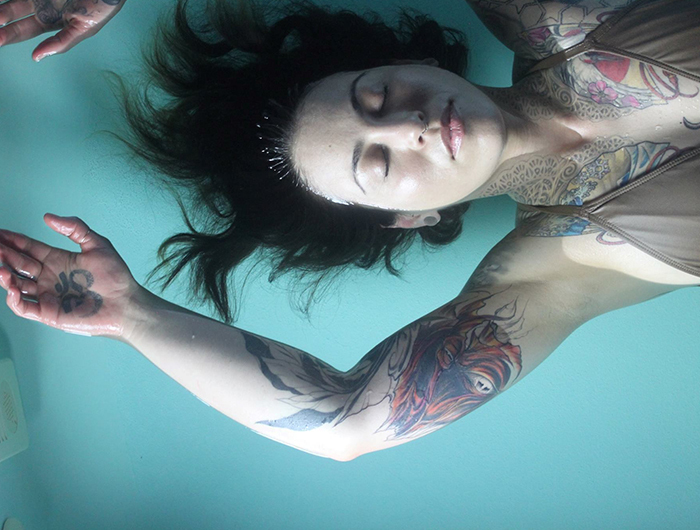 For something a bit different, book a float session at Easy Float. You’ll spend an hour suspended in salinized water that’s heated to body temperature, which means you lose all sense of gravity and external stimulation. It’s a super-cool experience, and a good way to kickstart the relaxation process. If you’re traveling with Fido, score your pup some rejuvenation of his own. 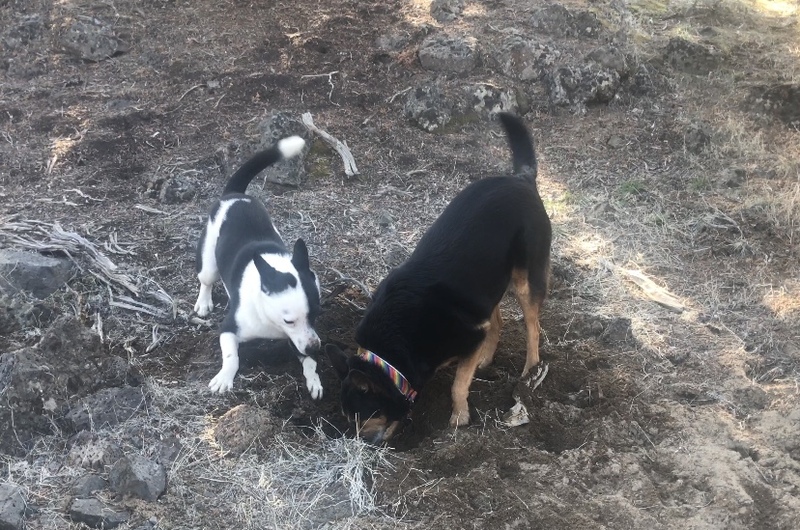 Blogger Tawna’s new pup, Jack, and older dog, Bindi, refresh themselves with a sand bath in the Badlands (which immediately preceded a real bath at Bend Pet Express). We recently adopted an 11-month-old McNab/Border Collie mix whose discovery of ALL THE NEW THINGS has been a joy to witness. Wallowing in mud puddles, wading in the Deschutes River, digging in the sand in the Oregon Badlands Wilderness—it’s all new to him, and it makes my soul sing to watch. It also makes him a filthy mess, which is why we end our revitalizing outdoor activities with a refreshing bath at Bend Pet Express. They offer full-service or do-it-yourself dog washing at both east and west Bend locations. Lovely little high desert wildflowers. Am I the only one who feels a big burst of joy when I cross something off my to-do list? Whether it’s the thrill of a productive weekend of chores, or scheduling something I’ve been putting off, that sense of accomplishment is a great way to feel renewed. Plan ahead for your summer fun in Bend. 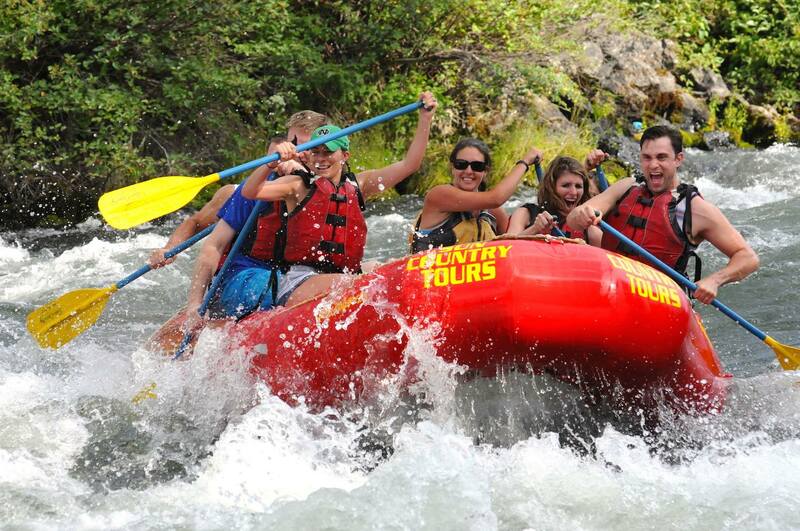 Now’s the ideal time to plan your Bend summer vacation, so get a jump on scheduling your Bend hotel room or vacation rental, plus a few activities like a lava cave tour or whitewater rafting. Not only will you get the rejuvenating thrill of achievement, you’ll avoid discovering everything’s booked up during the time you want to visit. Now’s also a good time to check the concert schedule for the Les Schwab Amphitheater to see if there are any can’t-miss shows to add to your summer agenda. Tickets go fast for many acts, and if you follow them on Facebook, you’ll always be first to know about new concert announcements. Few things give me a better burst of good energy than doing something positive for other people or the environment. There are lots of ways to get this good feeling in Bend. Take The Bend Pledge and vow to leave Bend better than you found it. Pack a garbage bag on your hike and pick up litter along the trail. Smile at strangers. Tote reusable water bottles instead of single-use plastic. For more tips on being socially and environmentally conscious during your Bend stay, check out our Visit Like a Local page.